Home » The Staff » Jocelyn G.
Jocelyn has been with the practice for just a short time , but she has made a big impact . Come in any time and you will see her smiling face and hear her infectious laugh. After graduating High School Jocelyn pursued her love of medicine and earned her degree in Medical Assisting . Jocelyn has family that live here in town, so working in our community based office is very rewarding. Working as our Patient Care Coordinator gives her opportunity to give our patients a warm and personal experience when they are here. 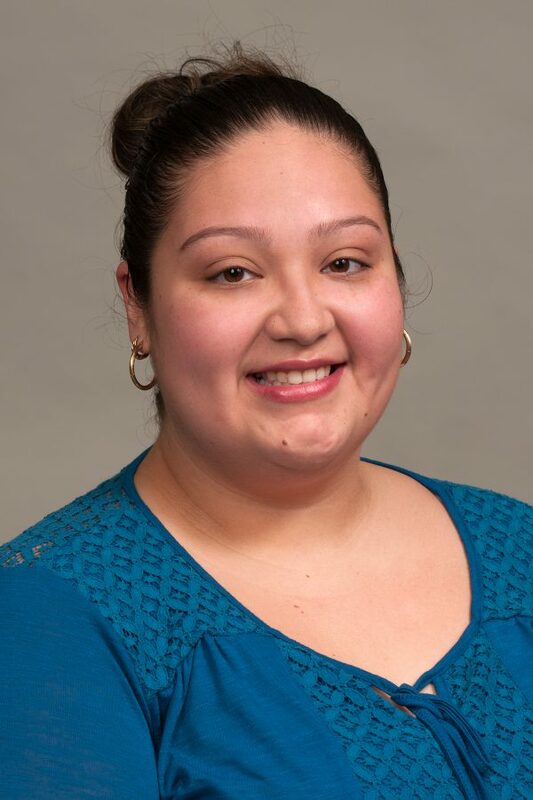 Jocelyn is fluent in Spanish , making it easier for our patients to communicate. In her spare time she enjoys spending time with her two small children.